Fully updated corner townhouse with 3 true bedrooms, 2.5 bathrooms, enclosed tiled patio/Florida Room with private garden views and a 2 car garage. 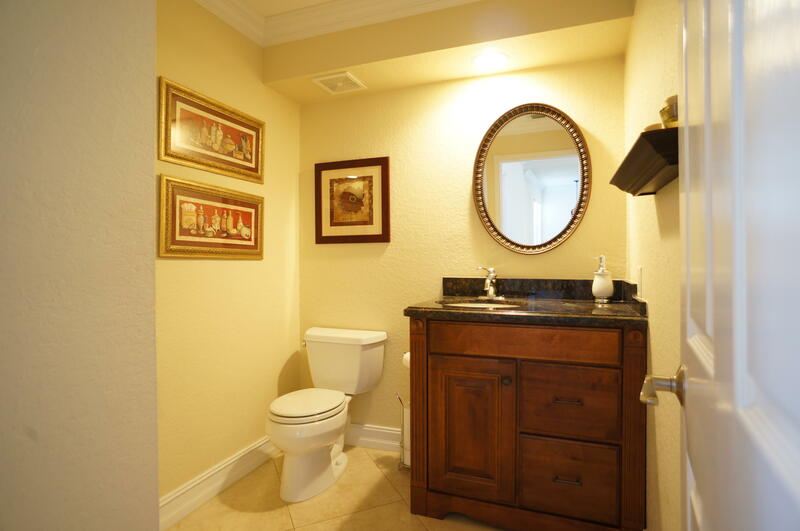 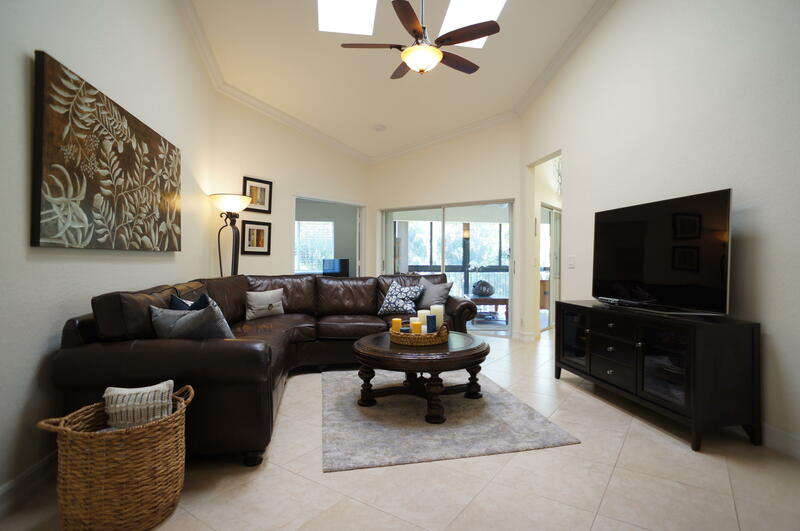 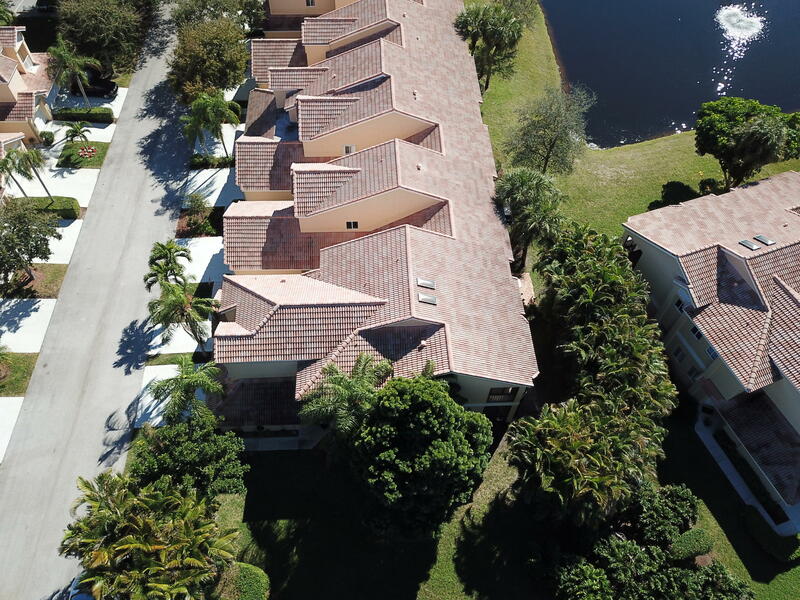 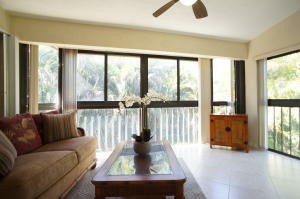 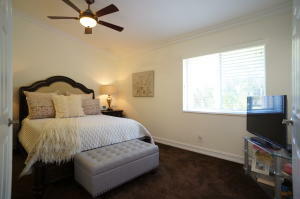 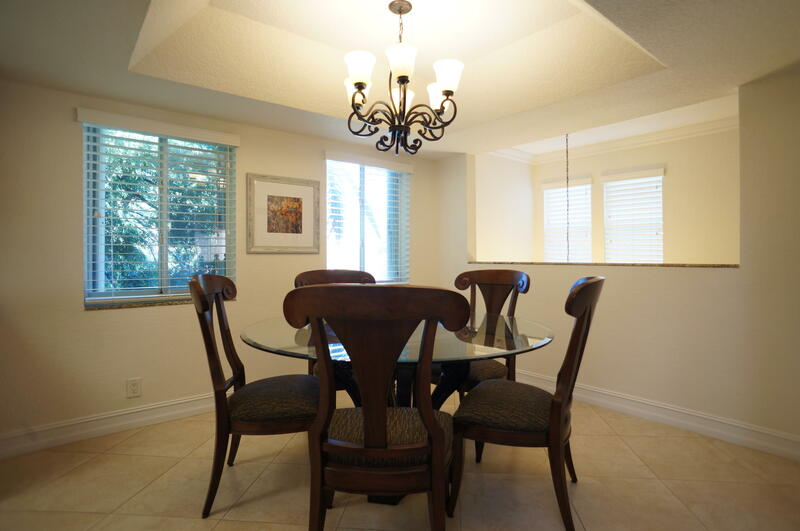 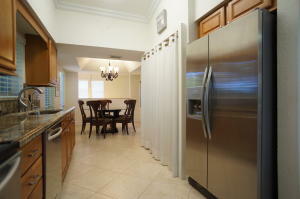 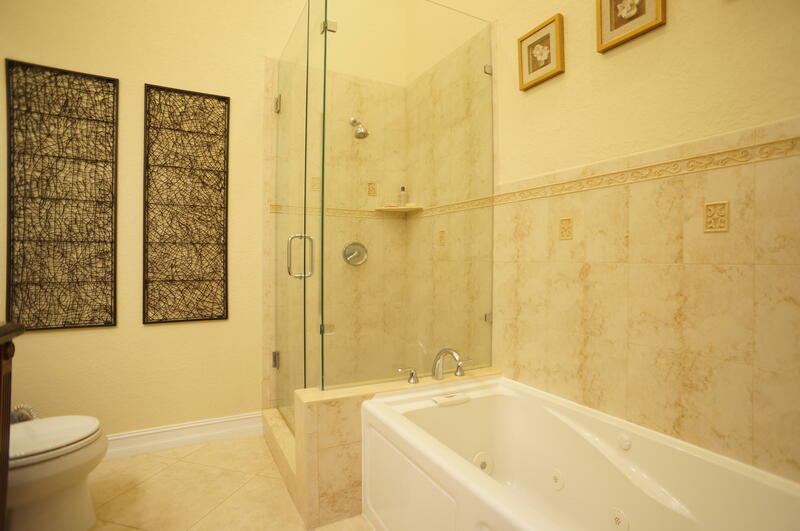 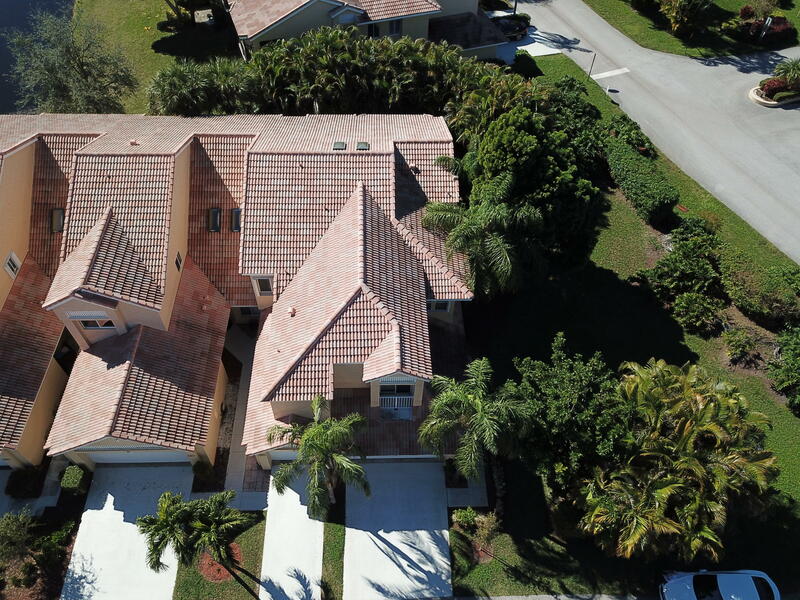 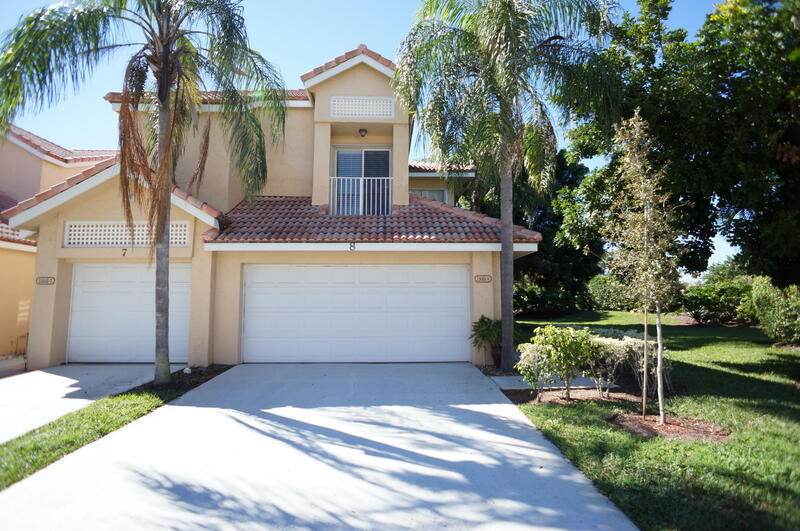 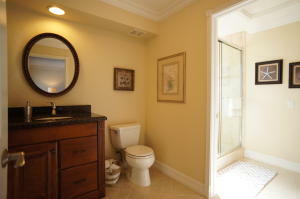 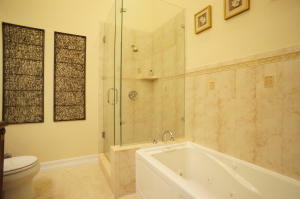 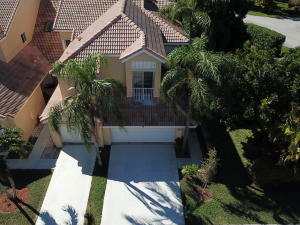 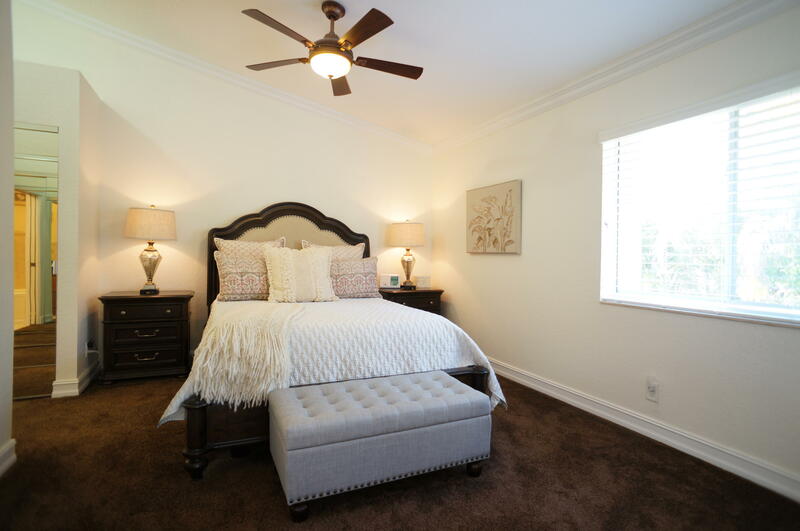 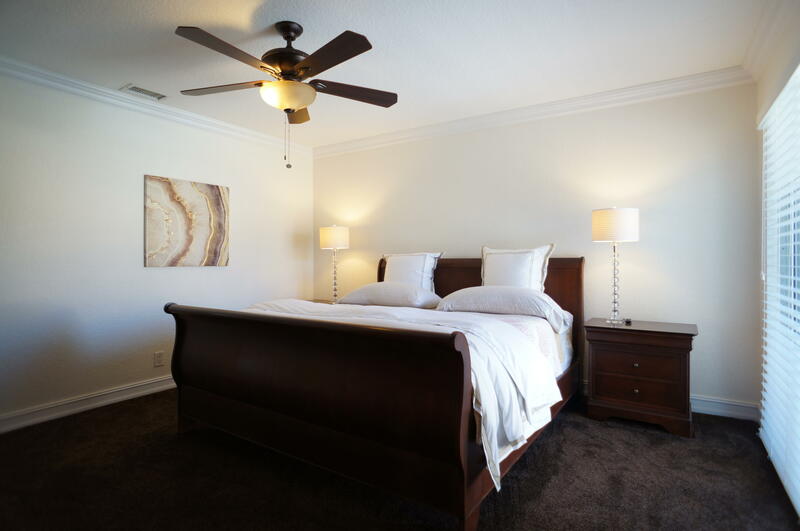 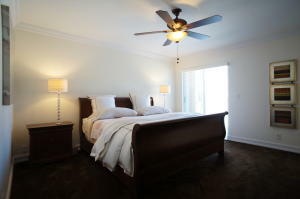 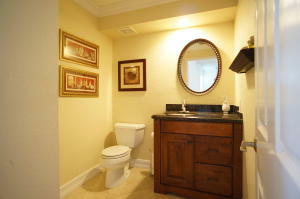 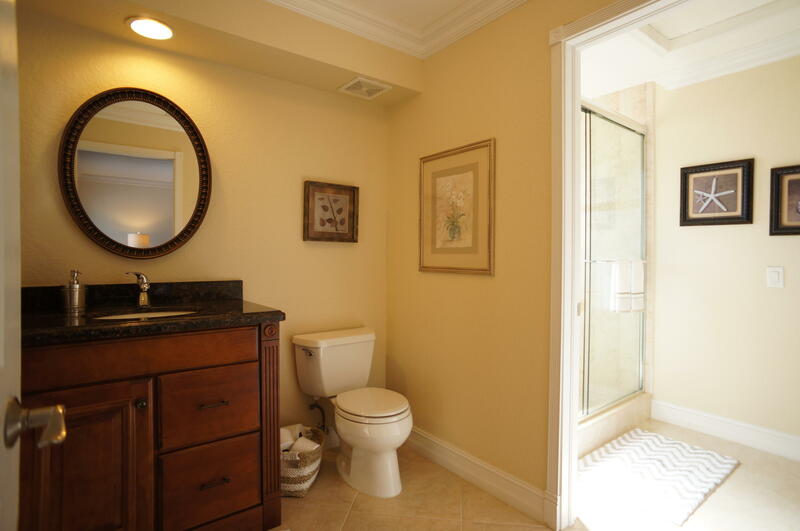 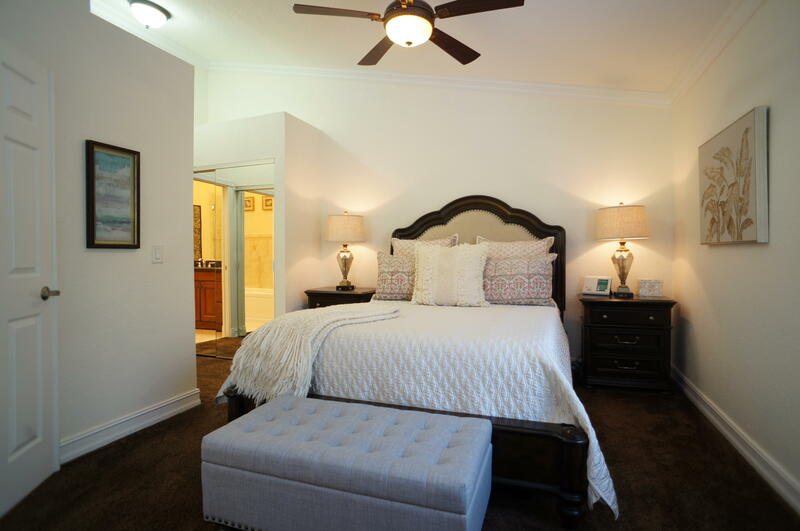 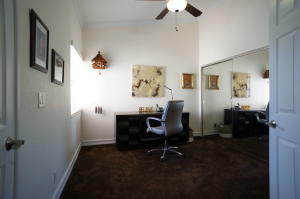 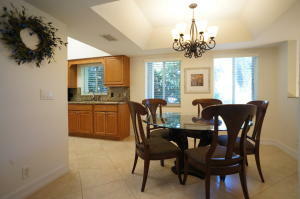 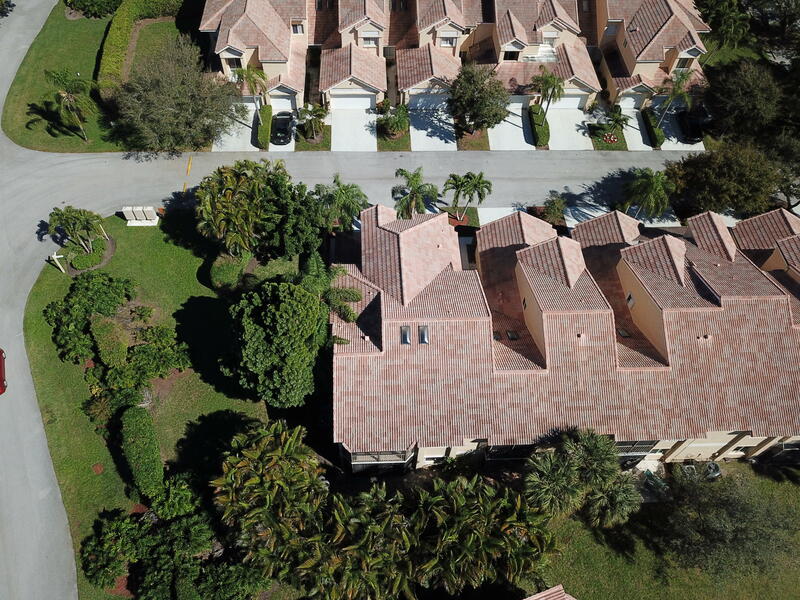 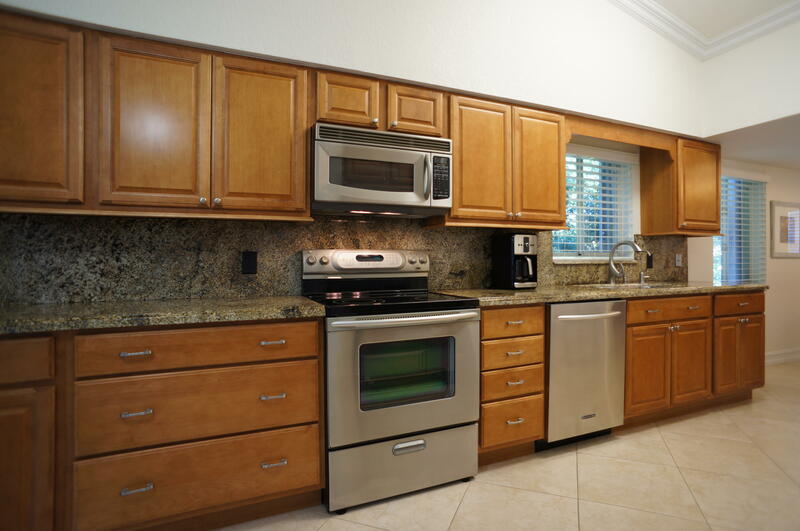 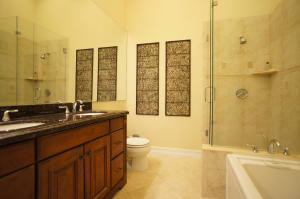 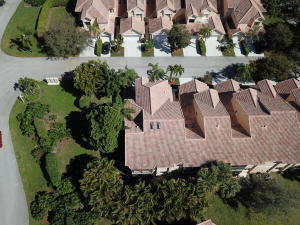 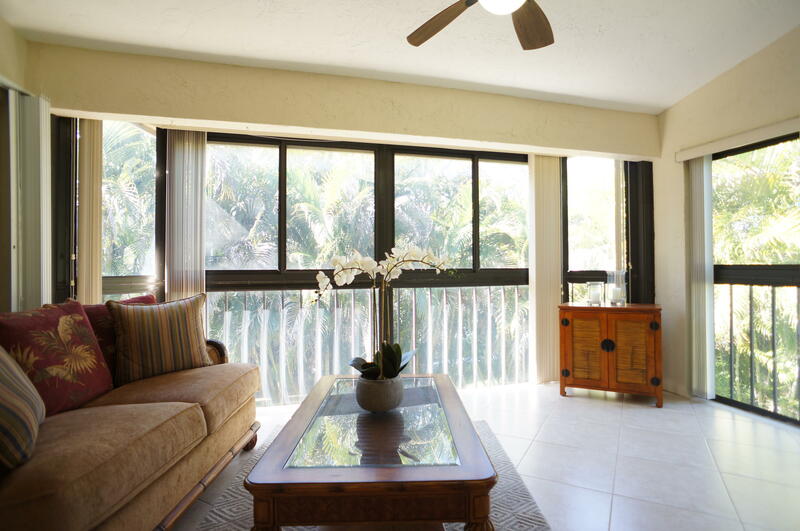 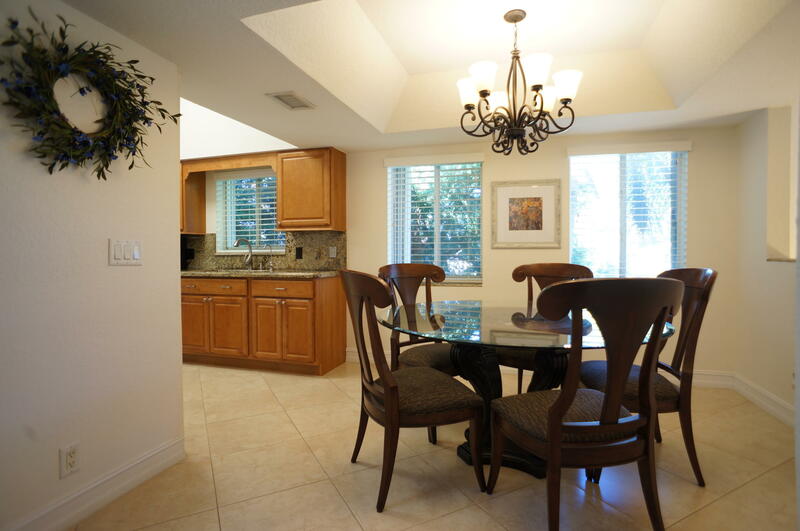 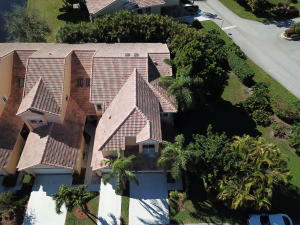 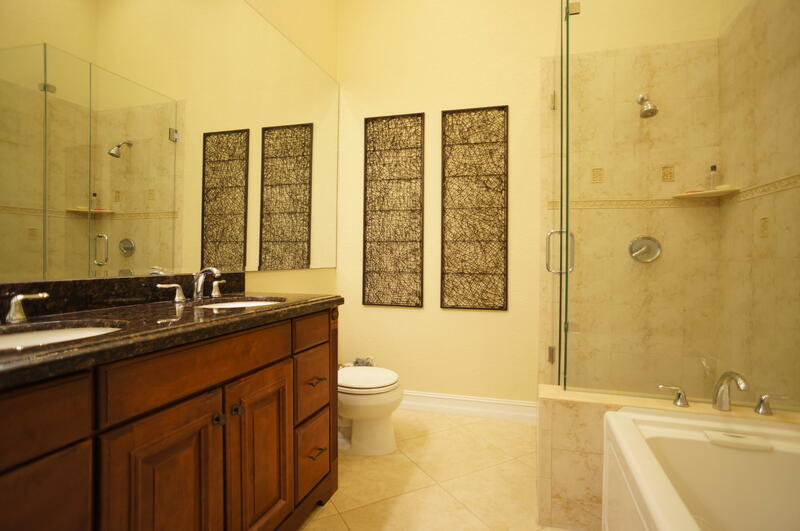 Centrally located in the quaint community of Isles of Boca. 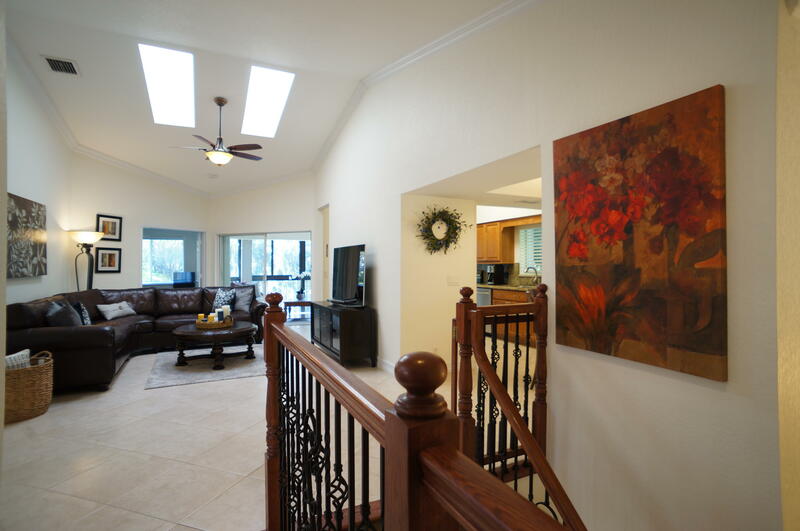 Once up the stairs it's like a single story home (every room is upstairs except the garage). Being on the corner gives this townhouse extra windows making it very light & bright. Inside you find an updated granite kitchen, real wood cabinets, SS appliances including a new full sized washer/dryer. 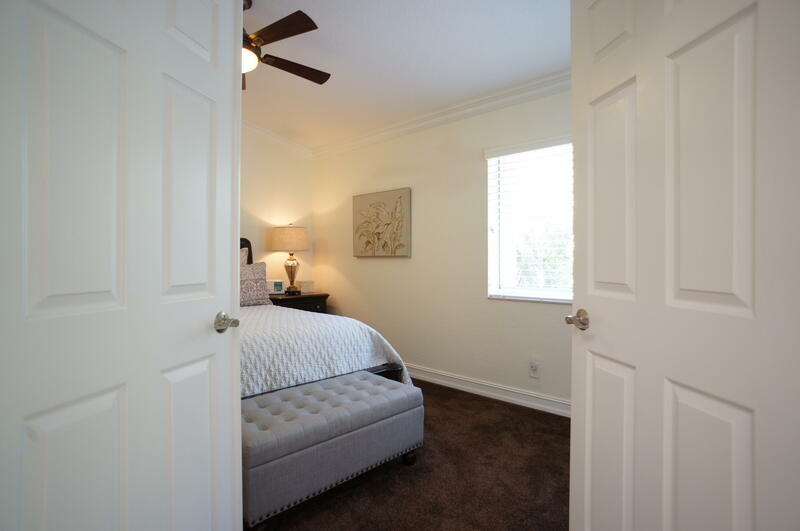 Featuring high vaulted ceilings w/skylights, impact according shutters on all windows & sliders, crown molding, knock down ceiling (no popcorn), porcelain tile flooring on the diagonal throughout the living areas and new carpet in all the bedrooms. 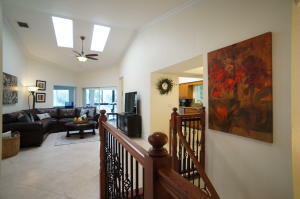 Great open layout w/split floor plan.